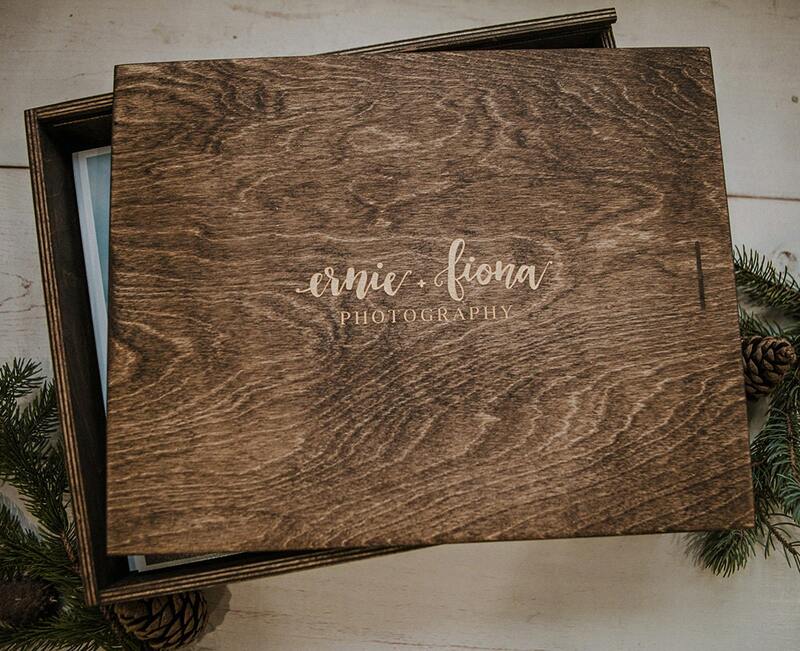 We absolutely adore our custom box. 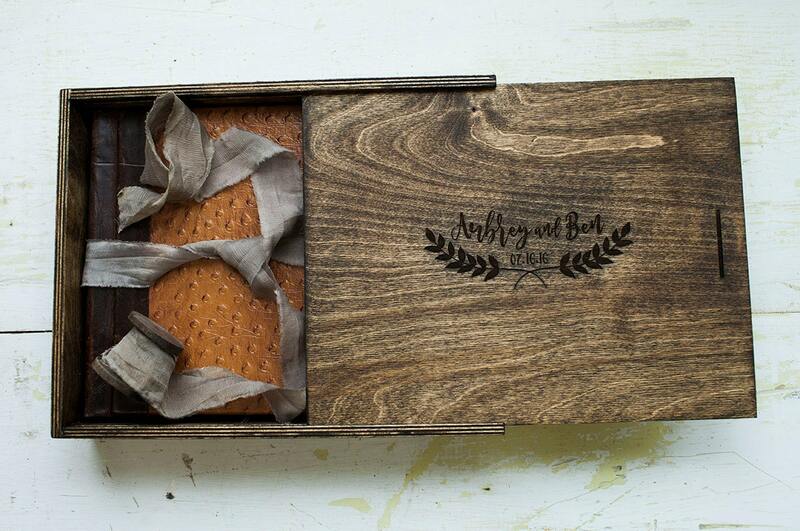 Autumn WoodWork made sure the size of the box would perfectly accommodate our wedding album. 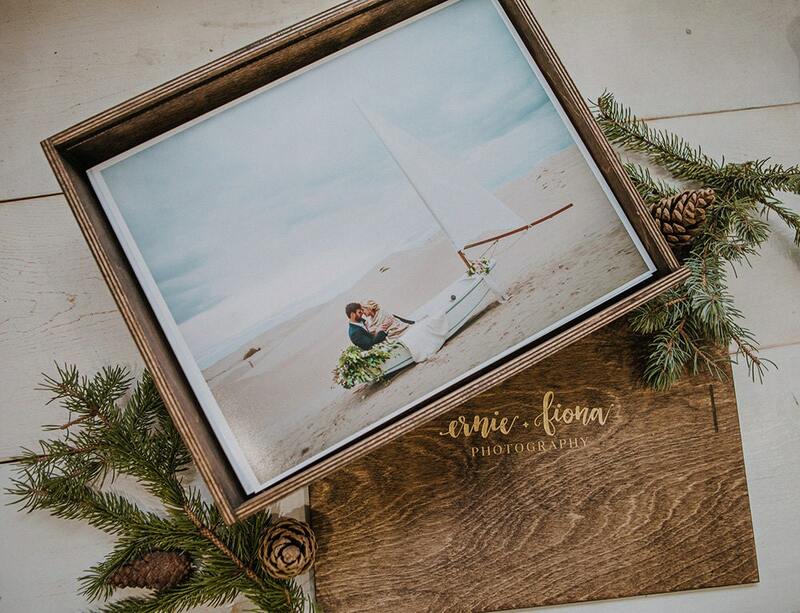 My husband and I love that it provides a safe place to display the memories of our wedding day, we look forward to cherishing our box for years to come.